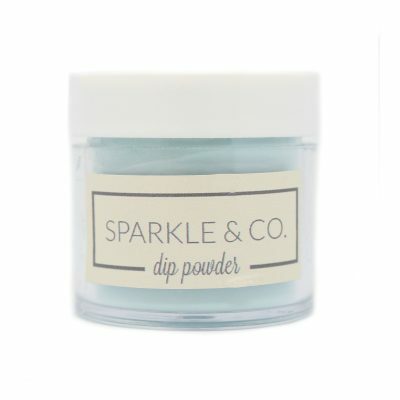 Sparkle & Co. Dip Powders - dp.144 North Star Glow - Sparkle and Co. 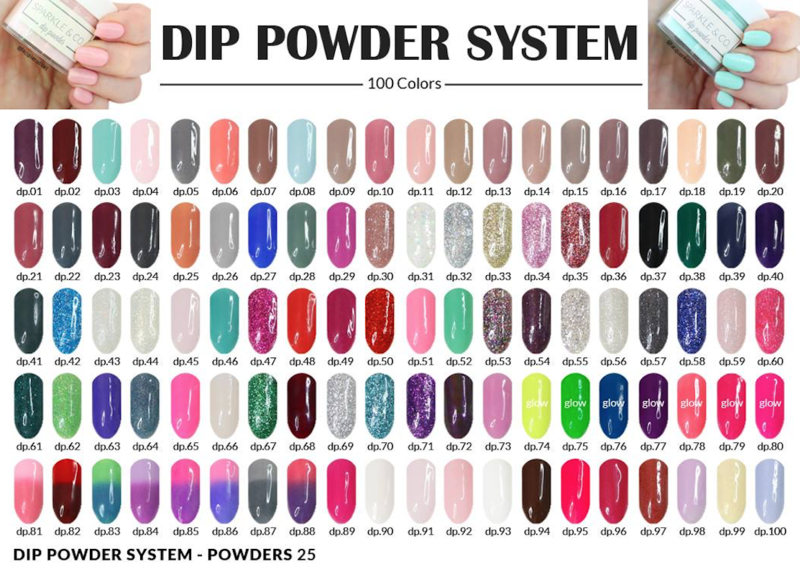 Included: One (1) 1oz. 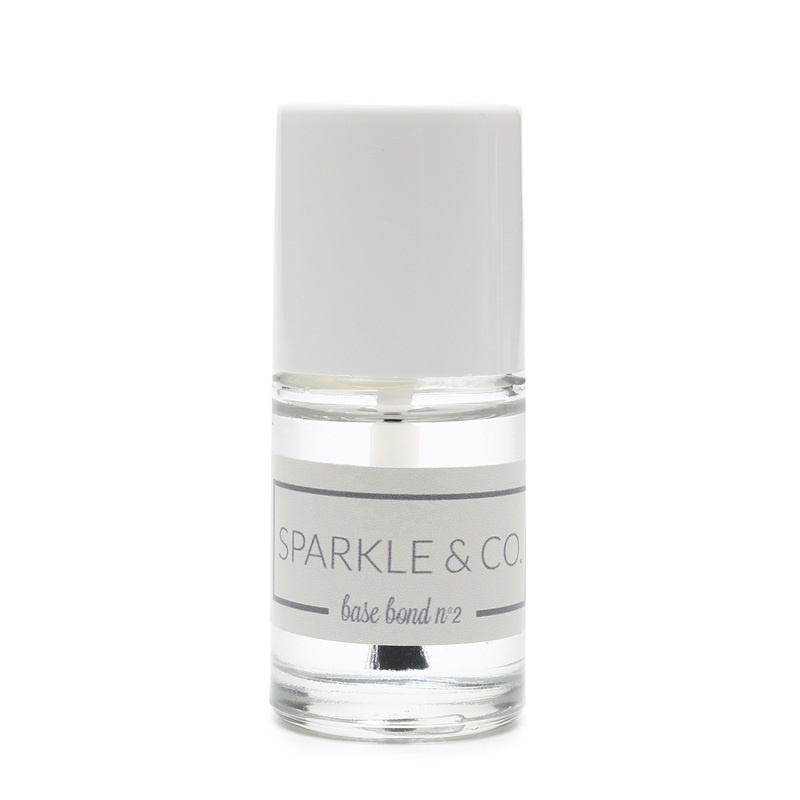 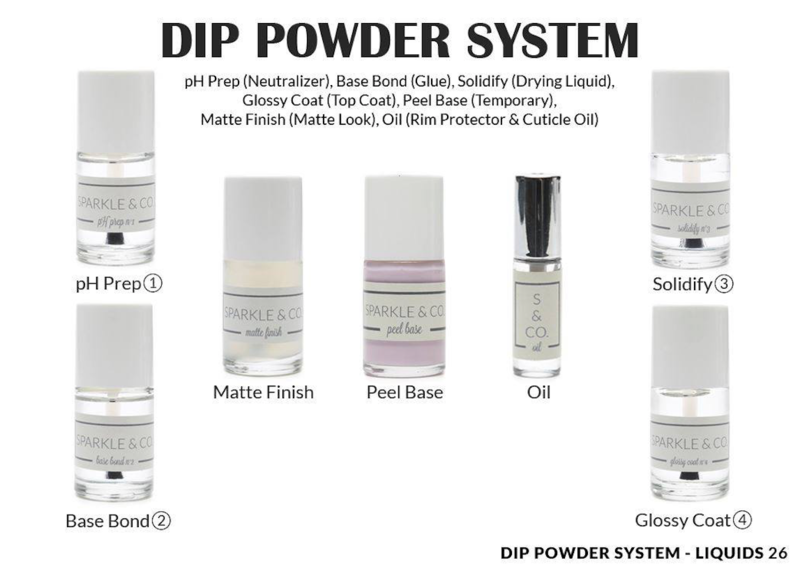 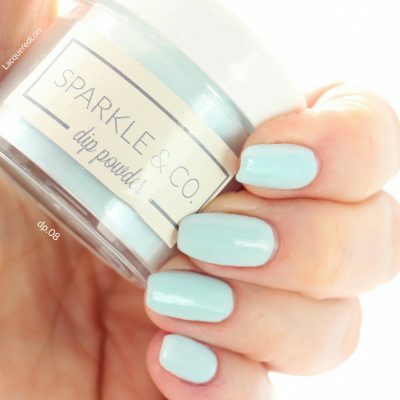 Jar of Sparkle & Co. Dip Powder (lasts 25 manis) in color dp.144 North Star Glow (Glows White).